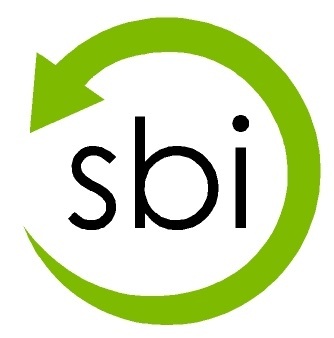 Check out what has been happening. 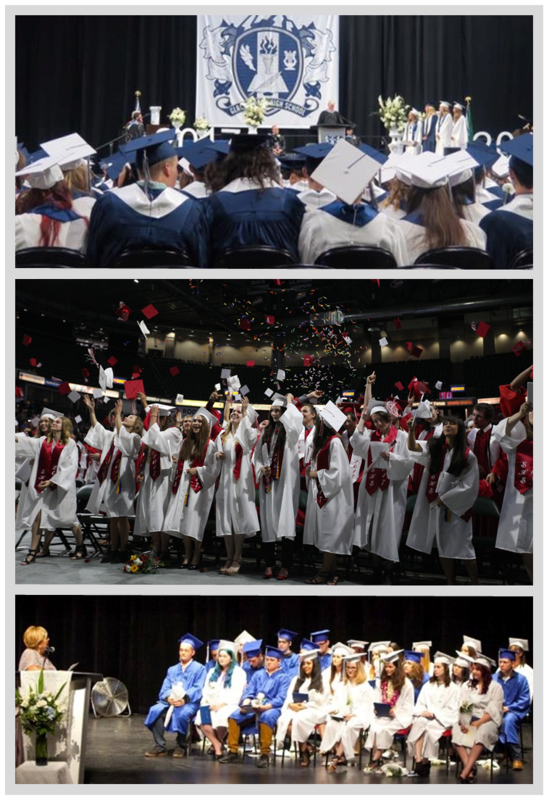 165 graduating seniors from the SSD received a total of $165,262.00 in scholarships administered by the Snohomish Education Foundation. 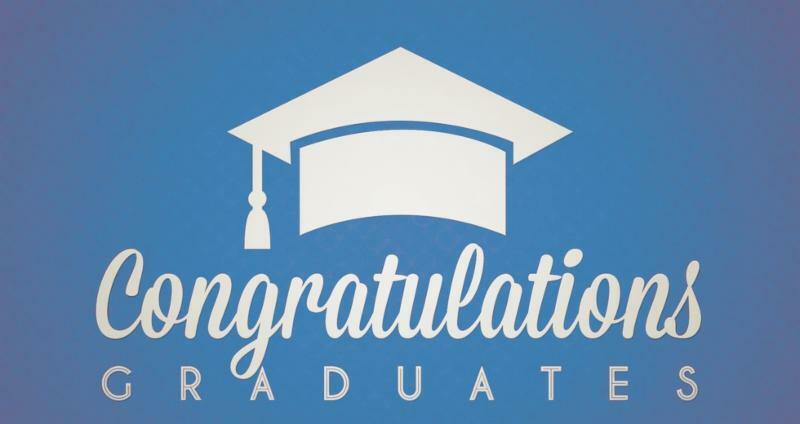 Thank you to our community at large for their support of the graduates of AIM, GPHS & SHS. Congratulations to all scholarship recipients. 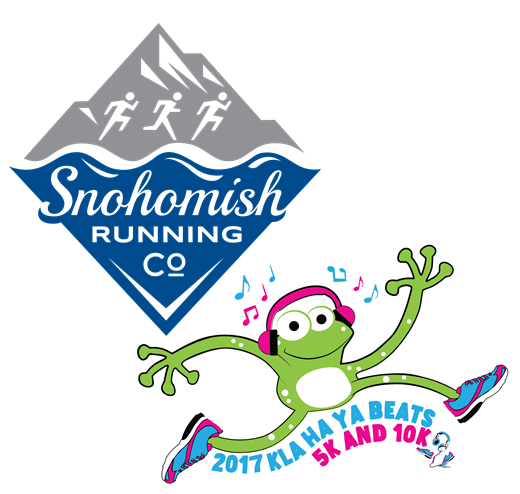 Join us on Saturday, July 15th for the Kla Ha Ya Beats Fun Run. Proceeds from this event will benefit student programming through the foundation with 100% of the kids' registration fee being returned to SEF. 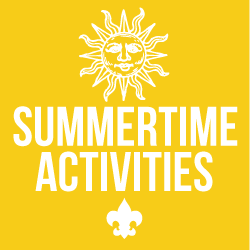 a great summer slump buster for grades 1-8. 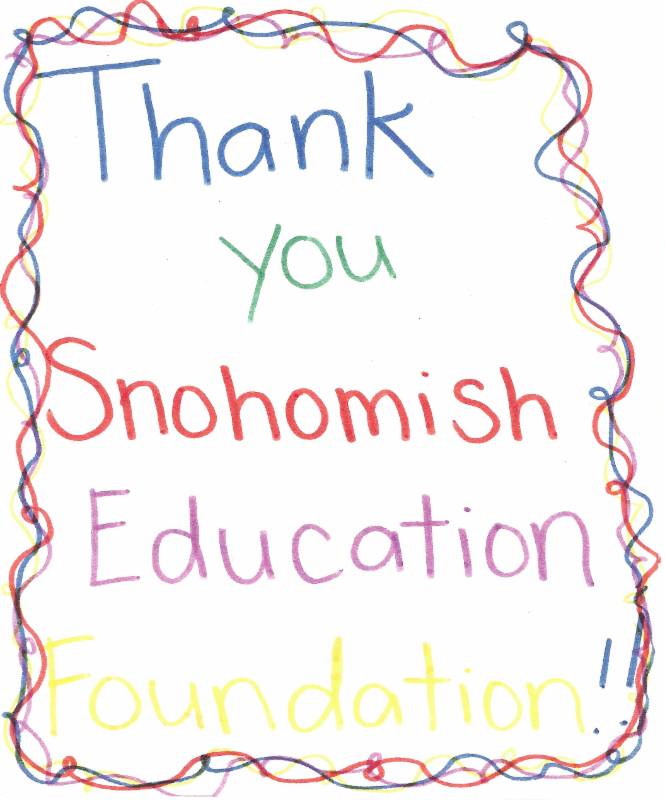 With your help, SEF plans to fund 75 students. 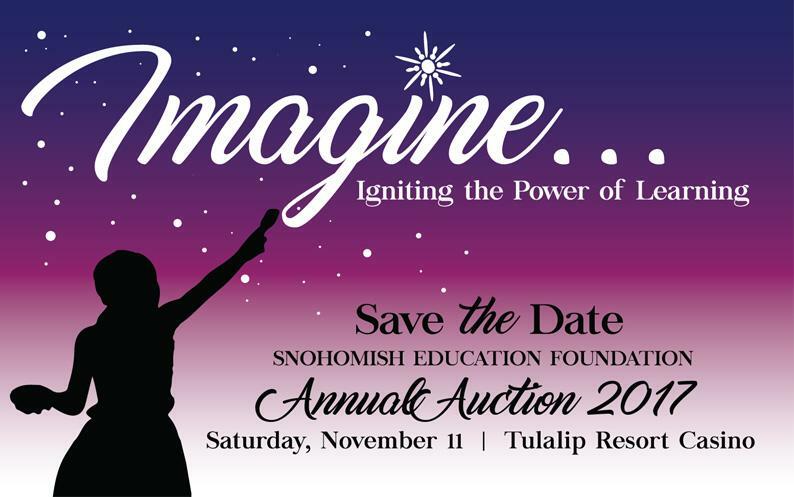 Save the Date for the Annual SEF Auction. Saturday, November 11, 2017 at the Tulalip Resort Casino. 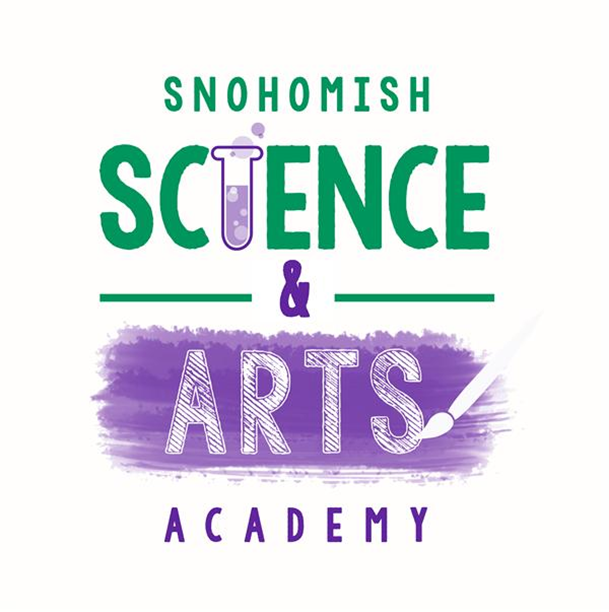 This event raises funds for Snohomish School District student programs in K-12 and college scholarships for graduating seniors, classroom grants, computer science programs and the Summer Arts & Science Academy. The combined ROTC members from Snohomish High School, Glacier Peak High School and Monroe High School started the event with the Presentation of Colors. 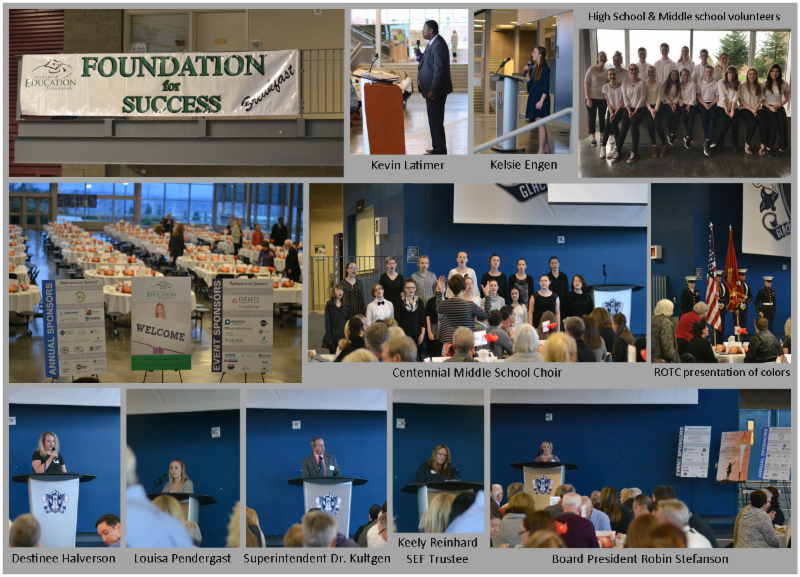 Special guest speakers included Superintendent Dr. Kent Kultgen and 2 previous scholarship recipients, Louisa Pendergast and Destinee Halverson. They spoke about the impact their teachers and school had on them as well as how their SEF scholarships have benefited their experience at college and beyond. The Centennial Middle School Choir performed as well as soloist, Kelsie Engen, GPHS Junior, who was the lead in the GPHS Spring Musical “The Wizard of Oz”. A big thank you to our donors, event sponsors and annual sponsors for helping us reach the combined record total of $69,000!! Food donations from Chartwell's and the use of the GPHS commons and kitchen by the school district make this event a success. 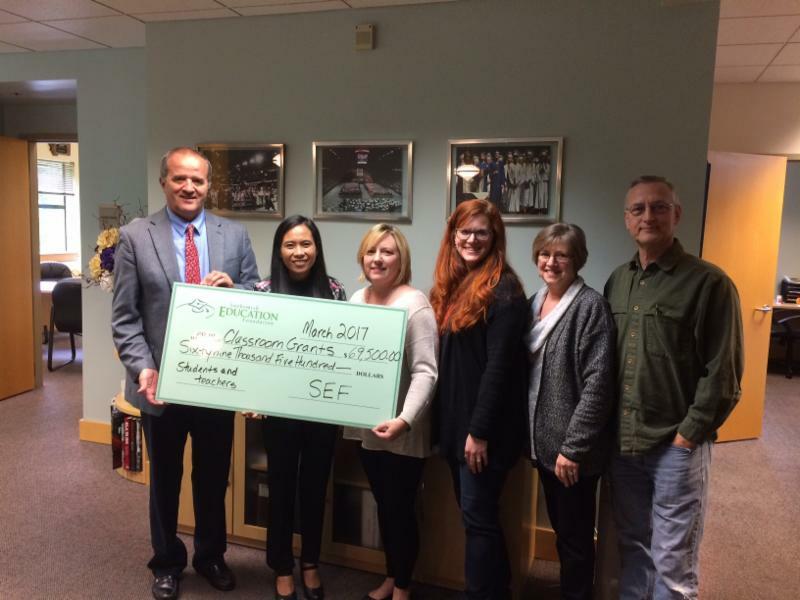 Thanks to generous donations, SEF was able to award 121 classroom grants totaling just over $69,500.00 for 2017. 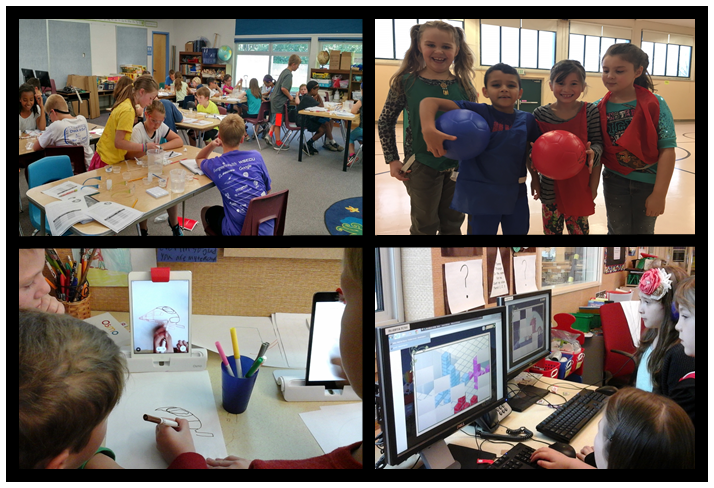 86% of the applications received for classroom grants were awarded with either partial or full funding. Mona Gedney is Vice President –Community Banking Manager for Heritage Bank, Mill Creek branch. Mona has been in banking since 1996 and currently oversees multiple branches within her market with a background in Retail Operations, Sales Development and Management. Mary Waggoner believes that public education is the cornerstone of our democracy. Such a complex and critical system will succeed best when supported by the entire community. Mary has been a resident of Snohomish since 1996 and retired in 2016 from Everett Public Schools. She is a graduate of the University of Northern Colorado and was a high school English teacher for 10 years. During her career, she has worked in private industry in retail and recreational public relations and communications. 20+ years of her career has been with K-12 public education in Washington state. 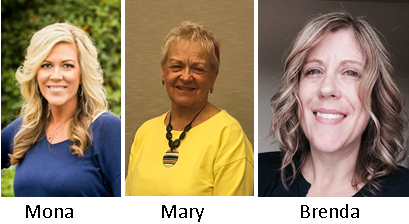 Brenda Fodge works for Polygon Northwest Homes as Development Project Manger and is a graduate of Washington State University. Brenda’s background in Project Management and Finance will bring a compliment of skills that will be of benefit to the board.